Our arts program fosters creativity and stimulates all senses. Plus, it's a lot of fun! Join us for Make and Take Crafts! 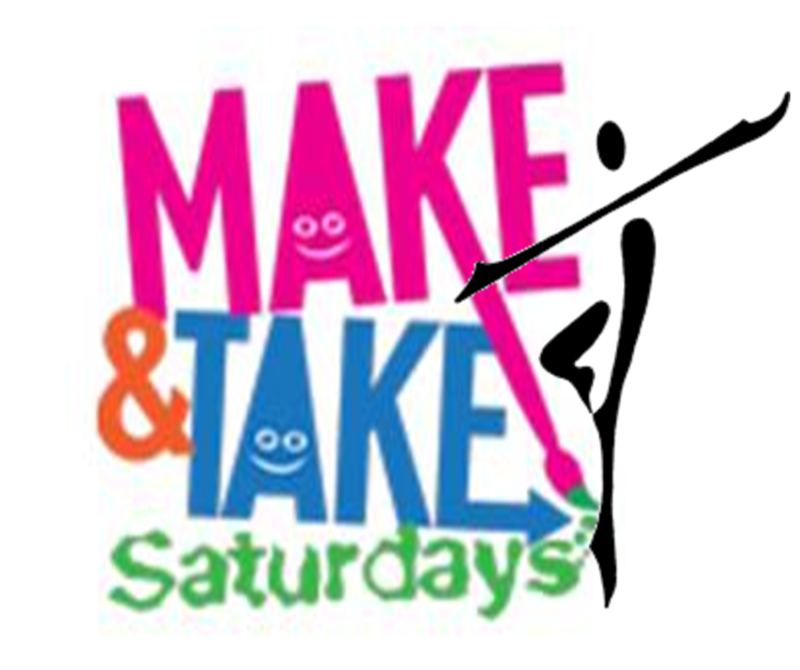 We’ll make special themed crafts for holidays, seasons and more with Make and Takes scheduled this year. You bring your creativity and we’ll look after the rest! Go step by step with us while we make something that you can take home! Join us for a Pint-Sized Picasso art project workshop to engage the creativity of your budding artist! The workshop activities are the perfect way to master big projects in pint-sized steps. Follow along with us and make a take-home art piece to hang proudly on the wall of your own home-gallery. All workshops include the class and all of the materials required to create along with us! 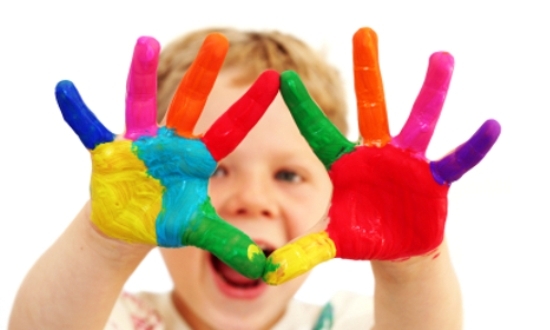 Join us for a Kids Art Project Workshop to engage the creativity of your budding artist! 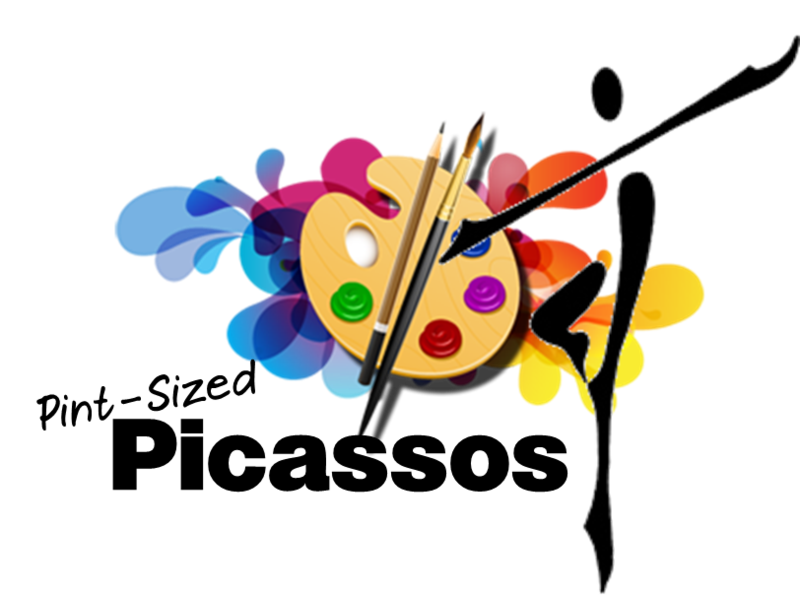 These popular classes offer creative exploration of various art mediums, encourage skill development and introduce children to art appreciation through their activities!